F. Marion Crawford, author of romantic and historical novels, plays, and Italian histories, enjoyed enormous popularity during the nineteenth century, outselling Mark Twain, Henry James, and William Dean Howells. George Brett, President of the American branch of Macmillan, affirmed in a letter to Crawford that his novels, which brought in over a million dollars, were responsible for stabilizing the company. Crawford translated people he knew into his forty-four novels, and the people he knew were the most important figures of the time. Among his pages are his uncle Sam Ward, Gladys Deacon, Nikola Tesla, Nellie Melba, Sarah Bernhardt, and Isabella Stewart Gardner, all of whom were admirers of the author. 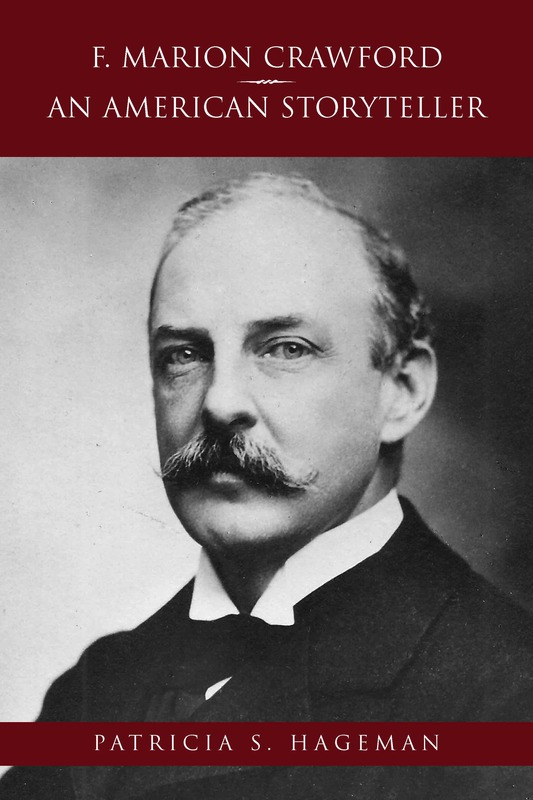 His letters reveal many friendships, among them Henry James, William Waldorf Astor, and J. Pierpont Morgan, who got Crawford, certified captain of his own schooner, into the New York Yacht Club. An adventurer and romantic, Crawford’s life was every bit as enthralling as his novels, which, when read carefully, frequently reveal his own experiences. After his death, Crawford’s novels became less popular as literary tastes turned from exotic locations and romance to American themes and realism, yet F. Marion Crawford’s right to a place in American literary history is indisputable. Crawford humbly considered himself a storyteller, and each of his works, from the novel Mr. Isaacs (1882) to the posthumous collection of his short stories entitled Wandering Ghosts (1911) demonstrate that the man could certainly spin a good yarn.